On December 15, 2014, the Supreme Court of the State of Oklahoma approved a licensing accommodation for military spouse attorneys moving to the state due to their active duty servicemember’s orders. 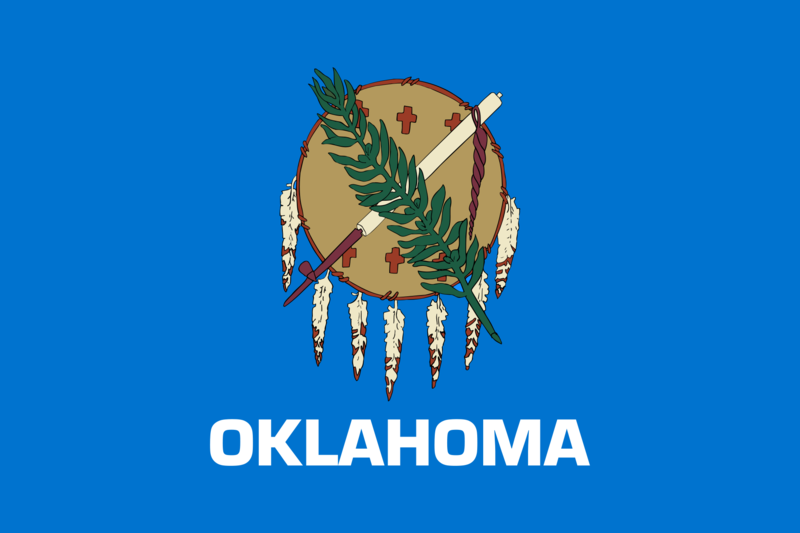 This new rule makes Oklahoma the twelfth state to enact a policy reducing licensing barriers for military spouse attorneys. 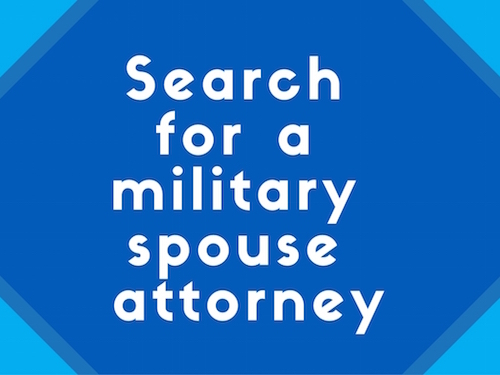 Other states who have demonstrated support for military spouse employment through bar admission rules include Idaho, Arizona, Texas, North Carolina, Illinois, South Dakota, Virginia, Colorado, New York, New Jersey, and Massachusetts. The order from the Court amends Rule 2 by adding Section 7, which states in part, “A person who is the current spouse of a service member in the United States Uniformed Services and who meets the following requirements may, upon motion, apply to the Supreme Court for a Special Temporary Permit to be admitted to the practice of law in the State of Oklahoma, without the requirement of taking an examination, if the applicant would otherwise be fully qualified to take the bar examination in Oklahoma under the rules of the Supreme Court.” Applicants must hold a J.D. from an American Bar Association approved law school, be admitted to practice in another state or D.C., and submit evidence of a passing score on the Multistate Professional Responsibility Examination, among other requirements. The Oklahoma Supreme Court must still approve inclusion of Section 7 in the bar rules before the policy will become effective. As with all state rule change efforts, success in Oklahoma would not have been possible without the efforts of the MSJDN Rule Change Team. Congratulations to Jennifer McManaman and Jessica Ortiz! Thank you for your hard work and service to your fellow military spouses.